You’re excited about your new pet and you want to give it everything of the best. Begin by bringing your new friend to your local vet! We’ll make sure that your new friend is fit and healthy as they should be and we’ll also be able to answer any questions on pet care that you may have. Give your new pet the gift of a great start in life, to ensure that they grow into happy, healthy, and well-adjusted adults. A well-socialised pet gets on well with people and other animals. The sooner a puppy gets used to coming into contact with new people and animals, the easier these interactions will be in future. There are also a few training basics that even a very young pup can learn – and that will make it easier for the two of you to build an understanding and positive relationship. Please enrol your new puppies to our puppy preschool! The focus is on a fun and positive experience that will have both you and your pet looking forward to your puppy preschool classes as well as coming to the vet. 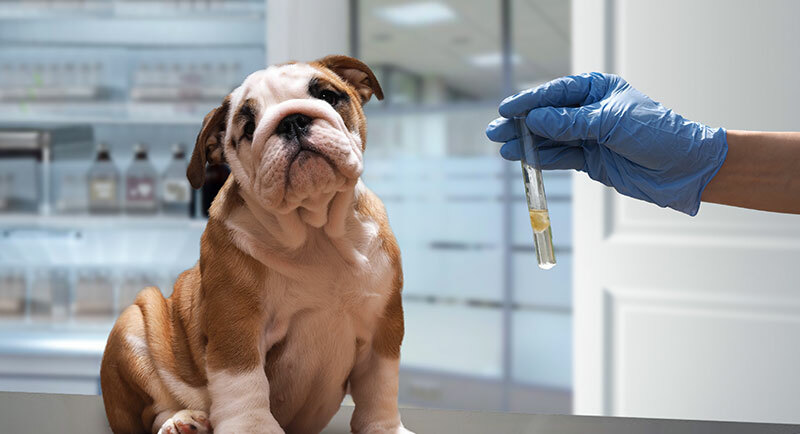 Prevention is better than cure, and since some serious but preventable canine and feline diseases are often fatal, vaccination is your first line of defence. We are not understating the facts when we say it could be a life-saver. 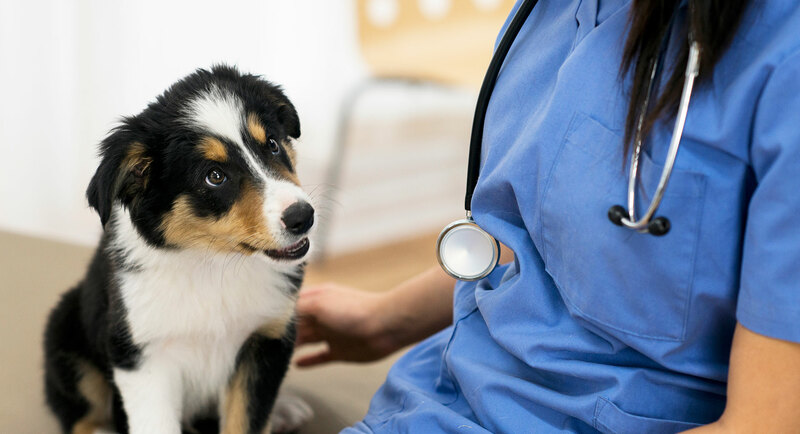 Find out which vaccinations are required, as well as information on how important it is for your pet’s health and how often you should bring your pet for booster shots. Remember that it is better to be safe than sorry! Although we hear wonderful stories about pets who somehow find their way home after weeks or even months of being lost, we can’t be sure our animals will be able to do so if they were to wonder too far astray. That is s especially true when they are fleeing in panic after a scare. Sometimes kind people will rescue them, but knowing who to return them to can be difficult. A microchip solves the problem and is required for all Australian pets. 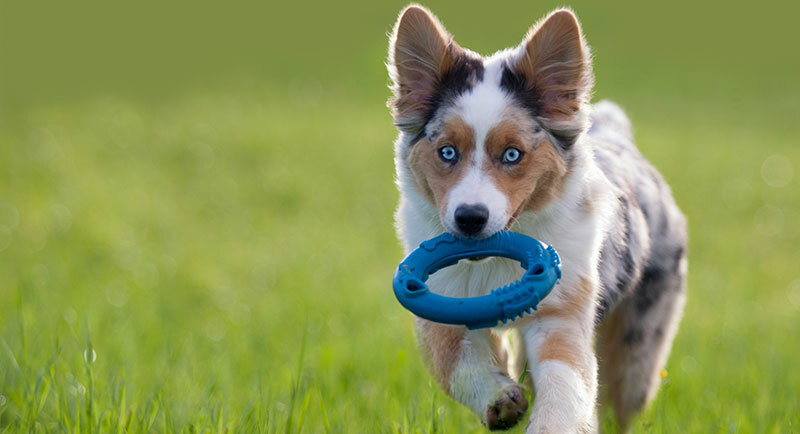 As long your details are kept up to date, your pet will find its way home in no time. Choosing the right diet for your pet depends on a large number of factors. For example, a puppy will require a different feeding schedule and a different nutritional balance to that of a senior dog to meet their complete dietary requirements. 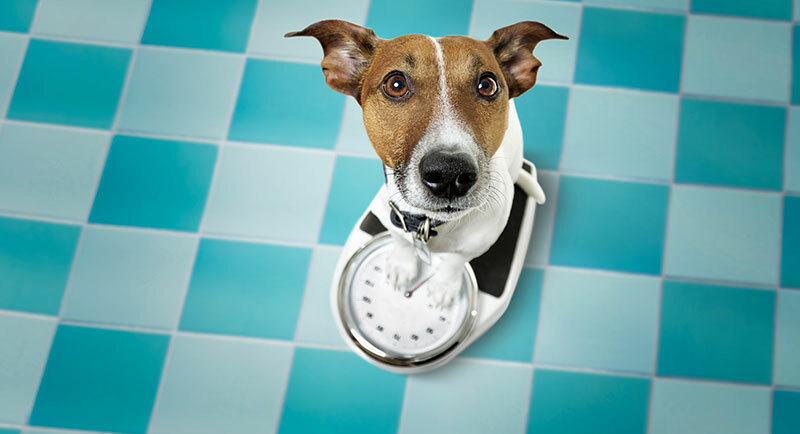 Feeding the correct diet could even help your pet to live longer! Get the dietary advice that best suits you and your pet’s circumstances by booking in a consultation with an experienced veterinarian. Cats depend on us much more than we may realise. Leaving them alone at home for extended periods could make them believe we’ve abandoned them. That’s why cats are inclined to go missing when their owners are on holiday or away on business. 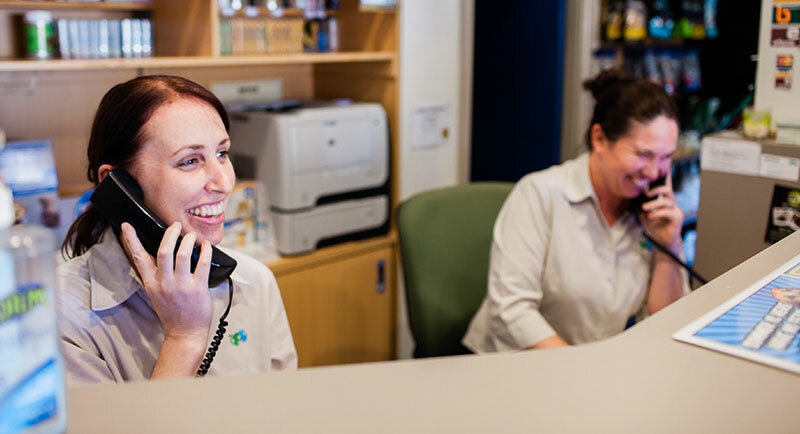 At our cat boarding facility, the caring staff will ensure that your pet is as happy and comfortable as possible while keeping an eye on their general health. Visit us to find out more about our cat-boarding facilities. We’ll treat your kitty like royalty! Just as people can develop tooth decay, gum disease or abscesses, poor dental health can affect your pet’s enjoyment of life. Start early with their first check-up and learn what you can do to keep your pet’s teeth as healthy as possible. Regular check-ups will enable your veterinarian to identify any problems that may be developing, sparing your pet pain and discomfort. 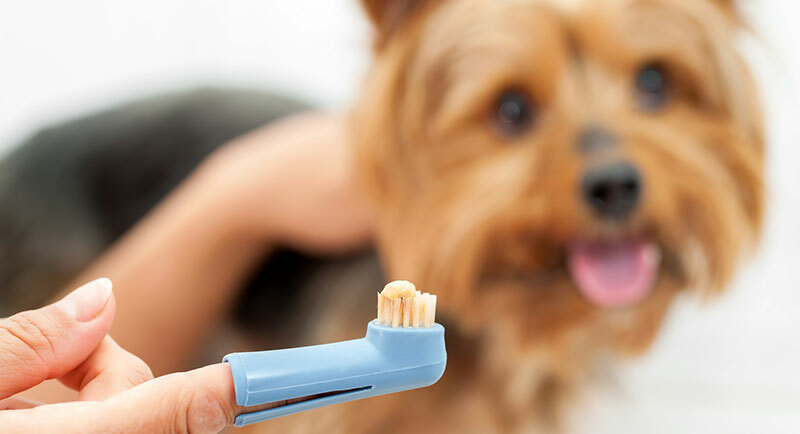 Research has linked oral health problems to a variety of diseases, so pet dentistry not only protects their teeth but safeguards their overall health too. Often pet owners worry about surgery and general anaesthetic for their pets far more than they do for themselves! We will talk you through the whole process, explaining why some surgeries are necessary and what we will do. We use only the latest and best surgical techniques and equipment, and we’ll be there for you whenever you need help or advice on aftercare. Routine surgeries are only carried out to help your pet to live a happier, healthier, and fuller life. Although bringing your pet for surgery may seem difficult, it will spare them from many possible issues in the future. 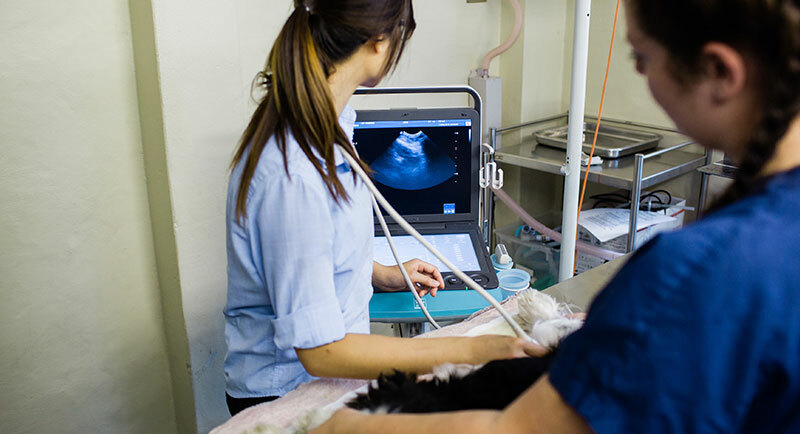 In the interests of providing the very best in veterinary diagnostics, we have invested in state-of-the-art radiology and ultrasound equipment. By utilising these tools, we will be able to get to the root of pet’s health problems faster and with even more precision, helping us to prescribe the correct treatments for your pet. We offer full mouth x-rays of teeth and jaws during dentistry work as well, ensuring that deep-seated dental problems can be addressed sooner. When your pet is not well, we know that providing the correct treatments as soon as possible could be a matter of life or death. When necessary, we will have additional laboratory tests done to ensure we’re on the right track and make sure your and our time is spent on the right treatment. Waiting for those results can be a cliff-hanger for pet owners, so our laboratory will ensure that all tests will be conducted quickly, efficiently, and accurately. Although some pets love taking a trip in the car, some are more difficult to deal with when you need to take them to the vet. 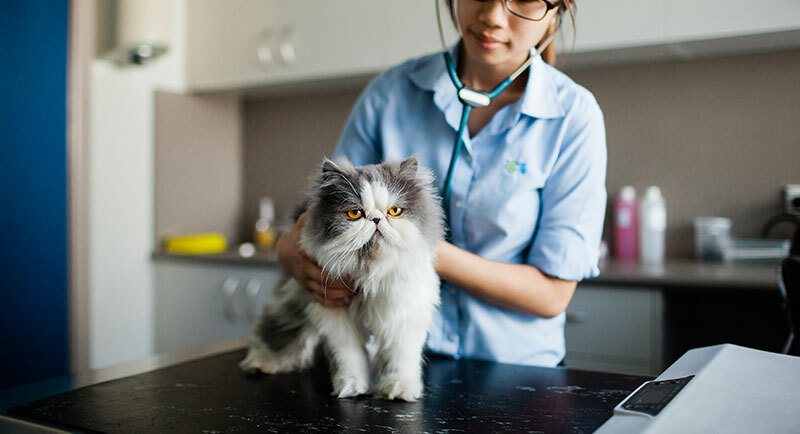 We offer house-calls, where one of our very own vets are able to go directly to your house for consultation and treatment of simple problems. Some of our clients also struggle with transport when pets need to be brought to our surgery so we also offer pickup and delivery service in our pet transport vehicle if requested. 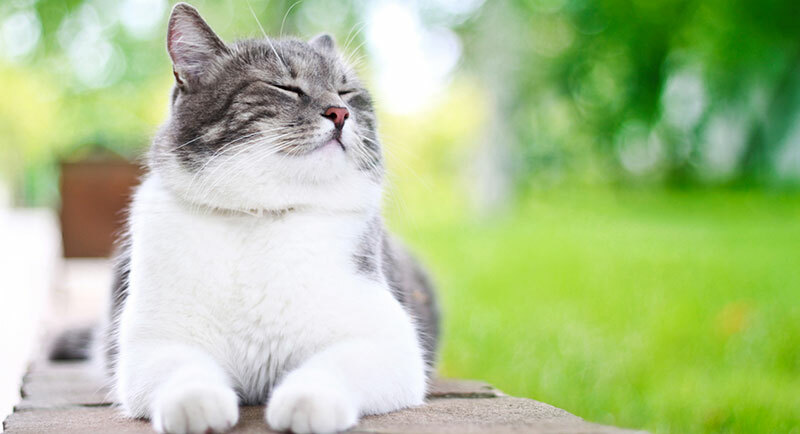 Some of the loveliest breeds of cats and dogs have high-maintenance coats. Even if you have the time to groom your pet yourself, you may need advice on what to do, when to do it, and how. Grooming keeps your pet silky-soft and comfortable. 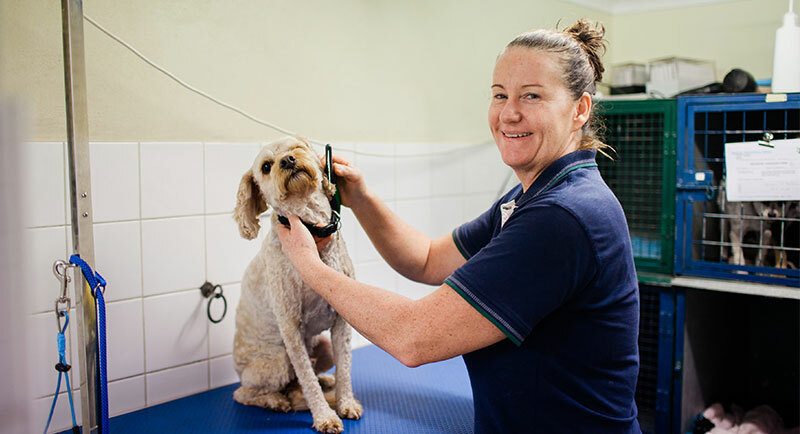 If you’re worried about tackling the task yourself, using our reputable pet grooming service will make the trip to the parlour a pleasant experience for your pet. 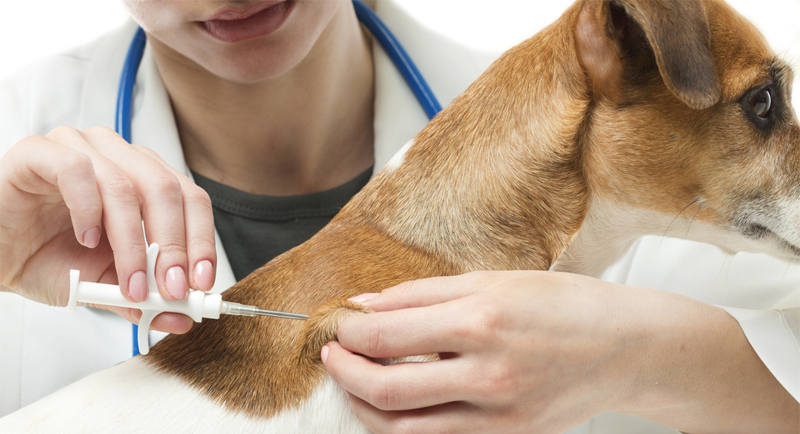 How frequently should your pet get a routine health check-up? That all depends on their species, breed, condition and age. 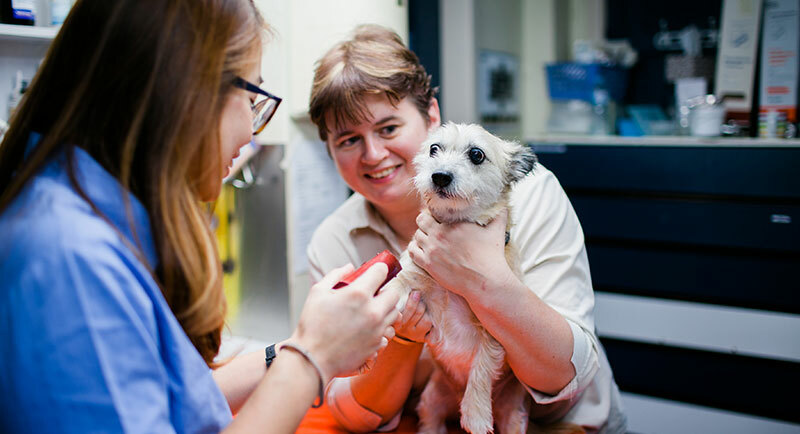 It is important to remember that senior pets require check-ups much more often than pets when they are younger as they are more likely to develop chronic and/or age related diseases. As a general rule, at least once a year would be recommended by veterinarians for all animals of all descriptions. 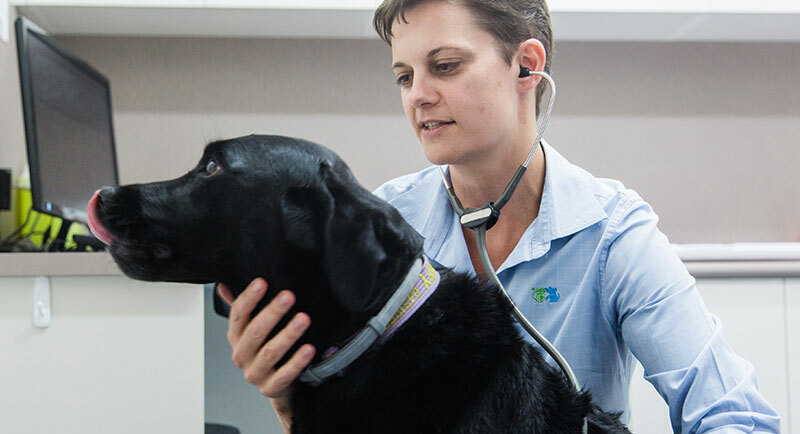 Please book in a consultation with us for one of our experienced veterinarians to give a thorough check-up while answering any pet health or behavioural questions you may have.